The CRA was created in 1945 as a tool to revitalize communities. The agency was dissolved in 2011, but the CRA's plans have lived on, and continue to shape development in the City of Los Angeles. In July 2018, the CRA's website went offline, but their plans are still in effect in North Hollywood. The plans that impact the Southeast Valley are included here for reference. SCAG is a regional association of governments for six Southern California counties (Imperial, Los Angeles, Orange, Riverside, San Bernardino and Ventura) and 191 cities. The SCAG Regional Transportation Plan/Sustainable Communities Strategy charts a course for closely integrating land use and transportation – so that the region can grow smartly and sustainably. LA Metro is responsible for planning, building and maintaining the County's transportation system. Through Metro's Transit Oriented Communities program, the agency promotes integration of land use, transportation and community development, with several efforts underway in the San Fernando Valley. Additionally, Metro has a number of pending transit projects in the Valley, listed below. 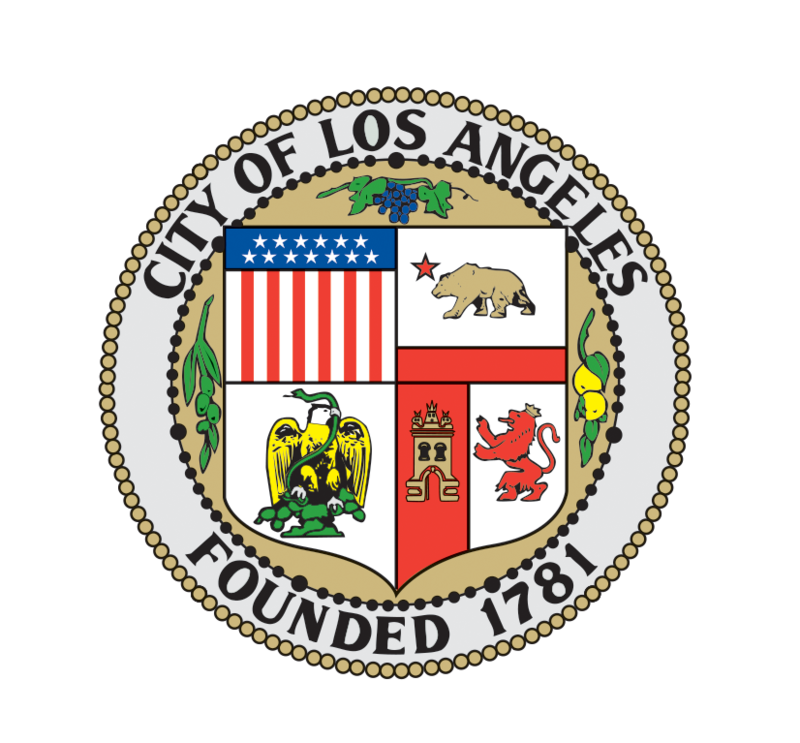 Although the County of Los Angeles' Department of Regional Planning does not have land use authority within the City of Los Angeles, it is responsible for planning in unincorporated areas. This includes Universal Studios, which is adjacent to the Studio City-Sherman Oaks-Toluca Lake-Cahuenga Pass community plan area. The Universal Studios Specific Plan, as well as the department’s Spanish Planning Glossary, are included here for reference.